At the 2014 Intertabac trade show held in Dortmund, Germany, E.P. Carrillo released the E.P. Carrillo New Wave Reserva. Based on the New Wave Connecticut blend, the Reserva was first available to the European market and made its way to the states just a few months later. E.P. Carrillo’s New Wave Reserva is manufactured in the Dominican Republic at Tabacalera La Alianza. 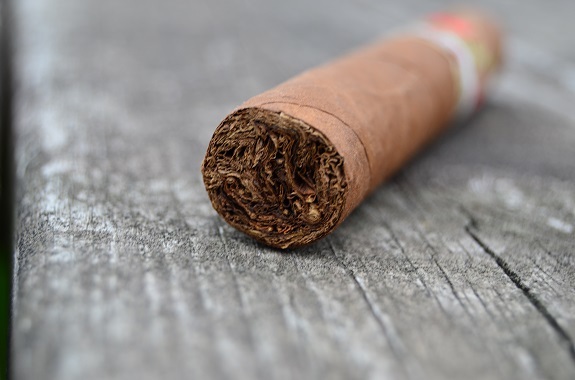 The cigar features an Ecuadorian Connecticut wrapper over a Connecticut Broadleaf binder and Nicaraguan and Dominican filler tobaccos. The wrapper leaf comes from a higher priming than the original version and exchanges the Nicaraguan binder for Connecticut Broadleaf. The cigar is available in four sizes: Robusto (5 by 50), Belicoso D’Oro (5 3/4 by 52), Toro (6 by 52), and Immensos (6 by 60). You can purchase the E.P. Carrillo New Wave Reserva from our good friend at Famous Smoke Shop. The E.P. 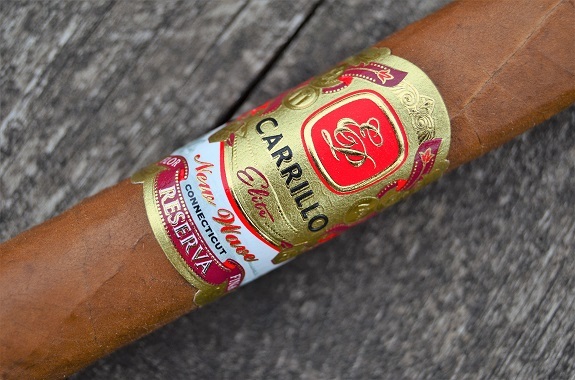 Carrillo New Wave Reserva wears a medium brown Ecuadorian Connecticut wrapper that is darker than the original New Wave Connecticut. Lots of color variations, veins, and bumps characterize the leaf. 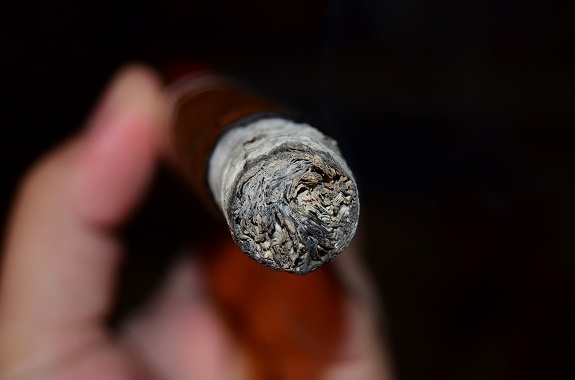 A couple of medium-sized stitch like veins gives the cigar a rustic feel. 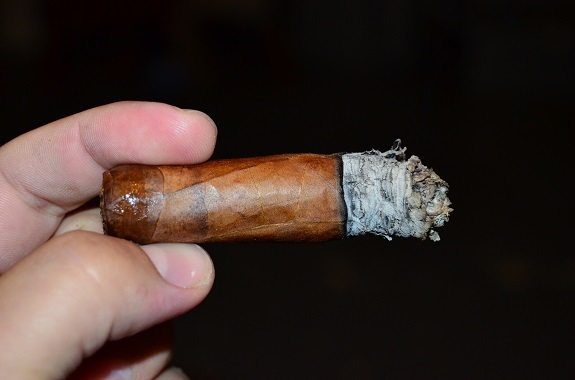 The majority of the cigar is rolled firmly but, near the head of the cigar, there is a large soft spot. As I bring the cigar to my nose, I pick up on soft barnyard, cardboard, and honey. 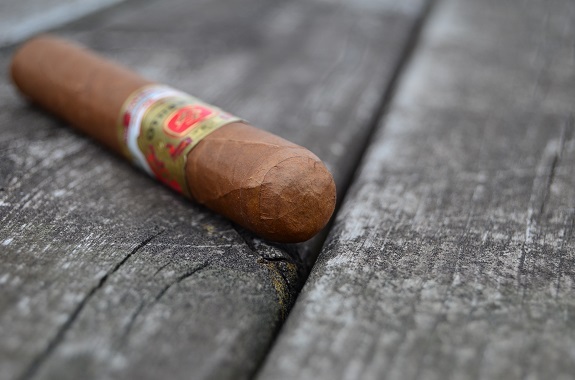 Notes of chili powder and cocoa are found on the foot of the cigar. A quick cut opens up a beautiful draw that allows cold draw flavors of chili powder and graham cracker to move across the palate. The opening draw brings forth a copious amount of smoke that has a thick, chewy texture in the mouth. There are medium flavors of pepper, citrus, pencil shavings, and a faint jelly-like sweetness. The E.P. 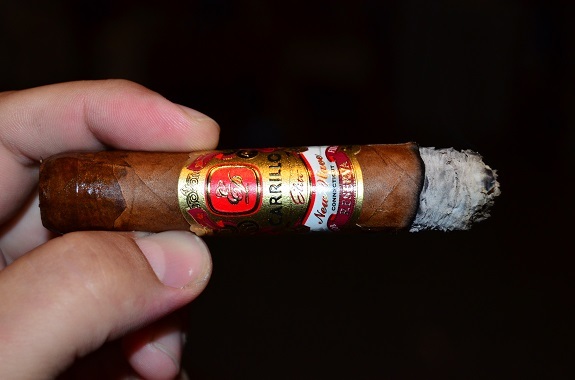 Carrillo New Wave Reserva is burning along well, with a light gray ash forming and holding to an inch. I am surprised by the spice this New Wave Reserva is showing. The citrus and jelly sweetness have exited as the profile takes on a more nutty, earth, and cocoa character. The flavors are hovering near full as I make my way to the middle of this 6 by 52 cigar. The burn got a bit edgy for a few minutes there but was able to correct itself. The earth takes over as the dominant flavor, followed by the pepper and a lingering unsweet cocoa on the finish. While a spice heat is felt in the mouth, as I pass the smoke through my nose, the spice is mild. As I close out the cigar, the burn line is thin and even. The E.P. 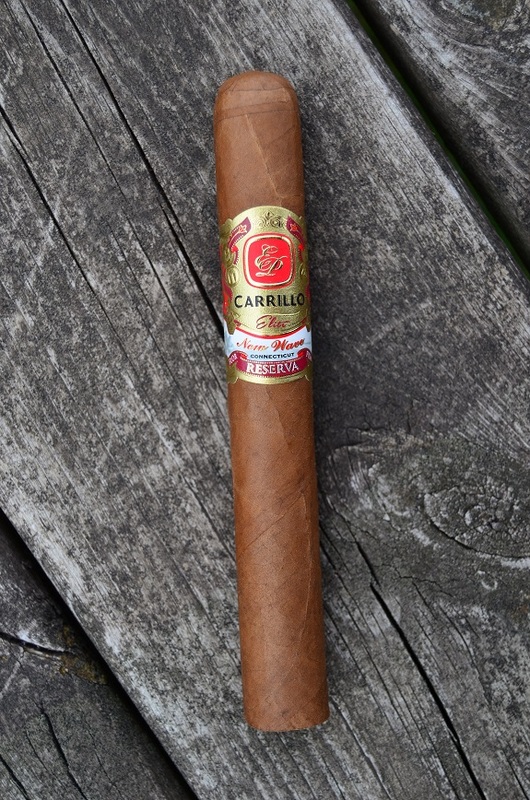 Carrillo New Wave Connecticut has been a special cigar for me for a lot of years. I have smoked a countless number of them and it’s not because it is exactly what I look for in a cigar, but how much my stepdad, Rick, enjoys the cigar and I enjoy spending time with him over one. However, the New Wave Reserva smokes like a much different cigar. The profile is fuller, the texture is thick and chewy rather than creamy like the original, and it is right up my ally for a morning to mid-day smoke. The casual changes between the thirds kept me interested and the price is fitting for this type of smoke.